and #494 in News & Politics in the ZIG Index. Don’t miss out! See all of the latest from Doug Burgum and more on ZIG. North Dakota Gov. 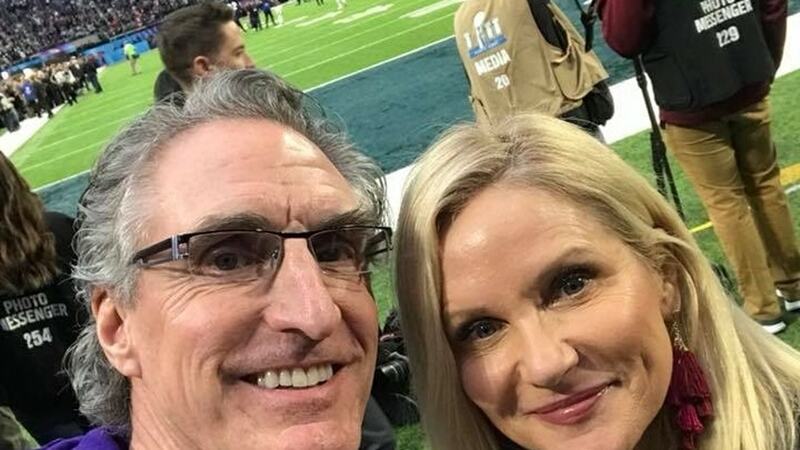 Doug Burgum and his wife were criticized for watching the Super Bowl from a suite provided by the energy company Xcel.